I also don't have to worry because it was all organic. No more major guilt of the harsh side effects of chemicals from many other facial moisturizer's formulation. 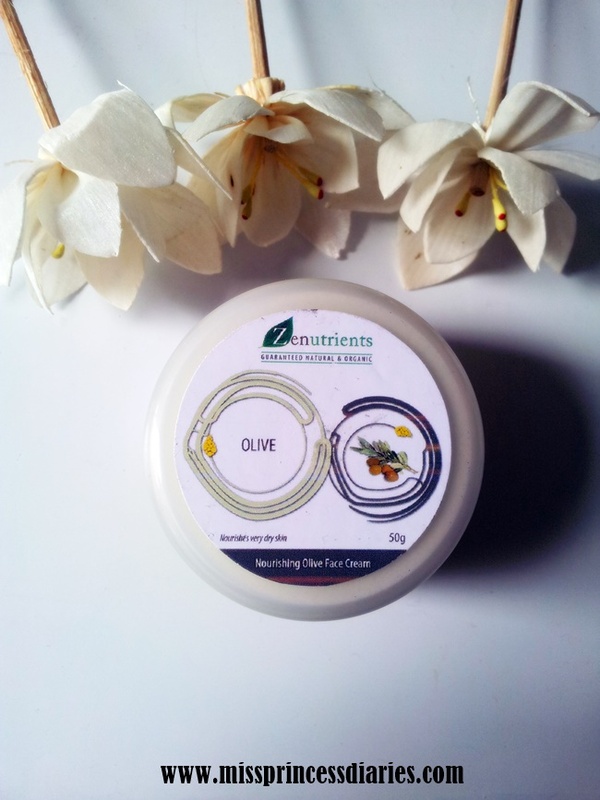 The sample size will lasts me long since I only needed a small amount every use and that means a longer fascination of this comforting olive face cream. Oh, did I mention it has coconut oil too? Olive + Coconut = Increased in moisture. It was undeniably for dry skin. The consistency wasn't also too thick but just the right thickness not to be sticky and heavy on the face. 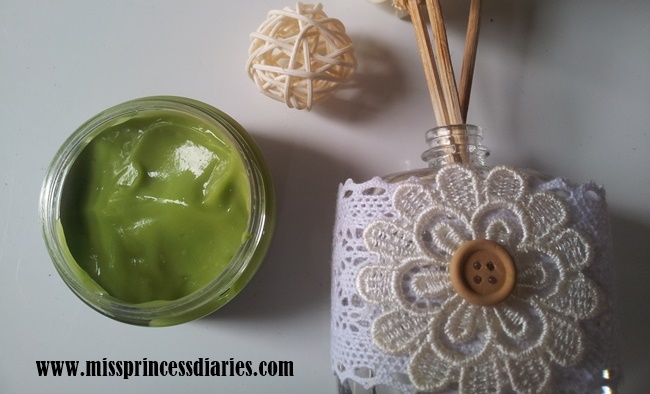 Once you applied it on face, you will have an instant well-moisturized face. Well, I think the color green cream was also fun to put on the face. My mind tells me it was avocado. You'll know it was real organic on your face. It was really encouraging to use. Overall Experience. As I have said on my very first sentence, I didn't believe this product was for me but I certainly loved it. The pea-sized amount of this cream on my face was heaven sent for me. It gave my face an instant moisture. With the right amount of product, I think this cream was good for everybody. 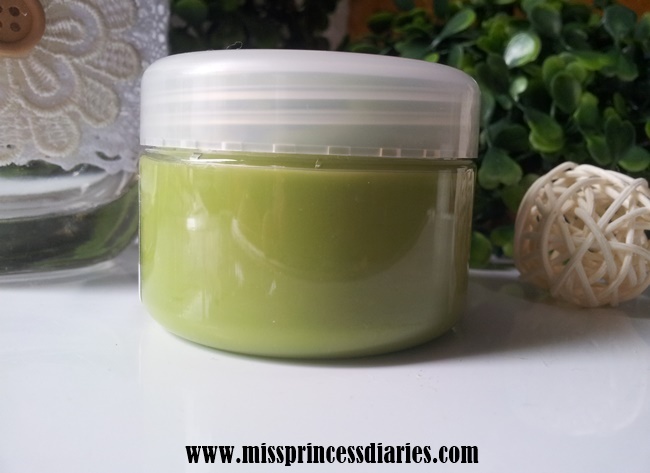 If you are into all natural and organic product plus you have a very dry skin, this moisturizer was perfect for you.